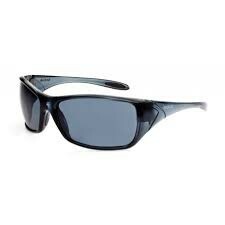 These Bolle Rush Plus ultra-light safety glasses come with contrast lenses. Various temple colours are available and company branding is available on orders over 1200 . 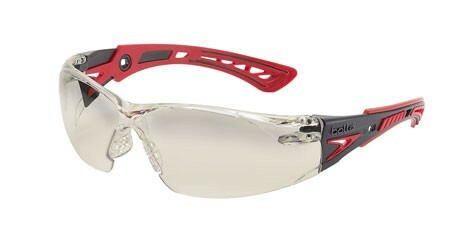 Order your new Bolle Rush Plus safety glasses online today! A revolutionary coating system, this gradient lens offers improved long term eye comfort. Designed to filter more than 30% of Blue light, which is a factor in eye fatigue and headaches. 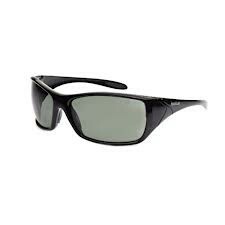 Offering excellent colour recognition while improving depth perception and contrast. IMPROVED ACCURACY: Preserves colour recognition while improving your perception of depth and contrast. HIGHER PROTECTION: Provides protection from impact and a barrier to light pollution (from sources such as neon and halogen lights). LESS FATIGUE: Filters more than 30% of blue light which is a factor in headaches and visual fatigue (neon lights, computer screens etc…). LESS EFFORT: Eliminates overheating of the cornea, a source of conjunctivitis, thanks to our unique UV absorbers and flash treatment. GREATER COMFORT: May assist in reversing the ageing process in the crystalline lens, a source of cataracts, thanks to its unique heat reflection treatment. 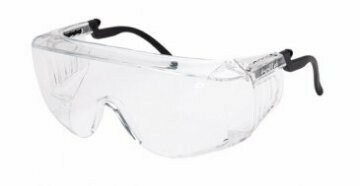 Order your new Bolle Rush Plus safety glasses online TODAY!